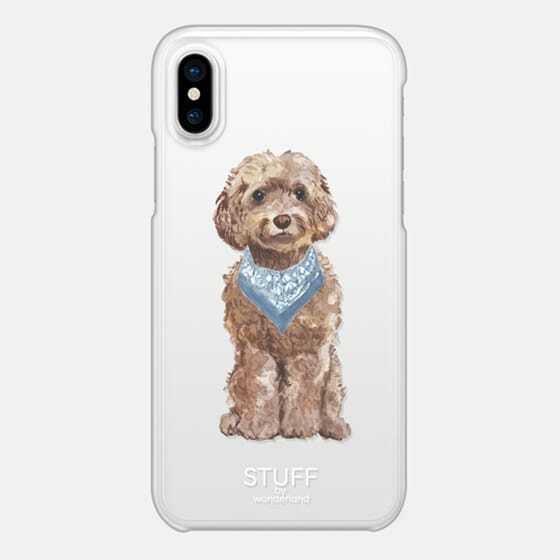 Dogs are love, dogs are life. 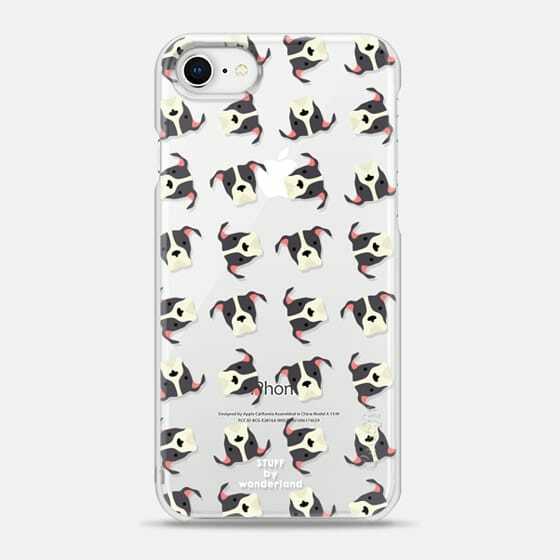 Dogs are very, very good, so jazz up your phone with one of our doggy phone cases! 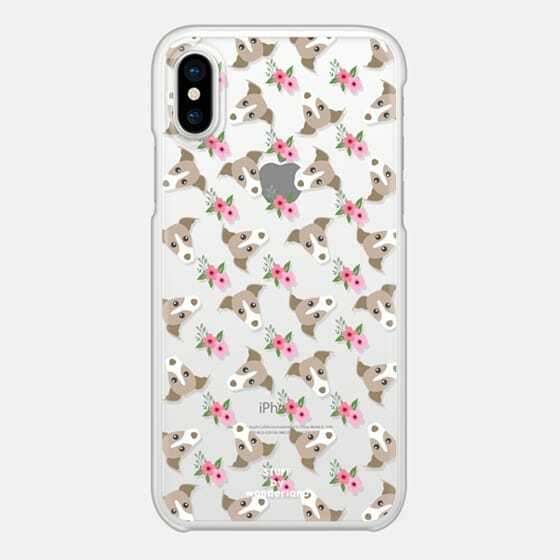 Purchases will be made directly through Casetify to expedite delivery of cases, but I do make a commission from the sale of each case. This means that you get the quality and pricing of an international retailer while supporting a small business--me! My family thanks you for your purchase.